Pet Eagles have arrived in Play Wild! March 20, 2019 Category: Play Wild! 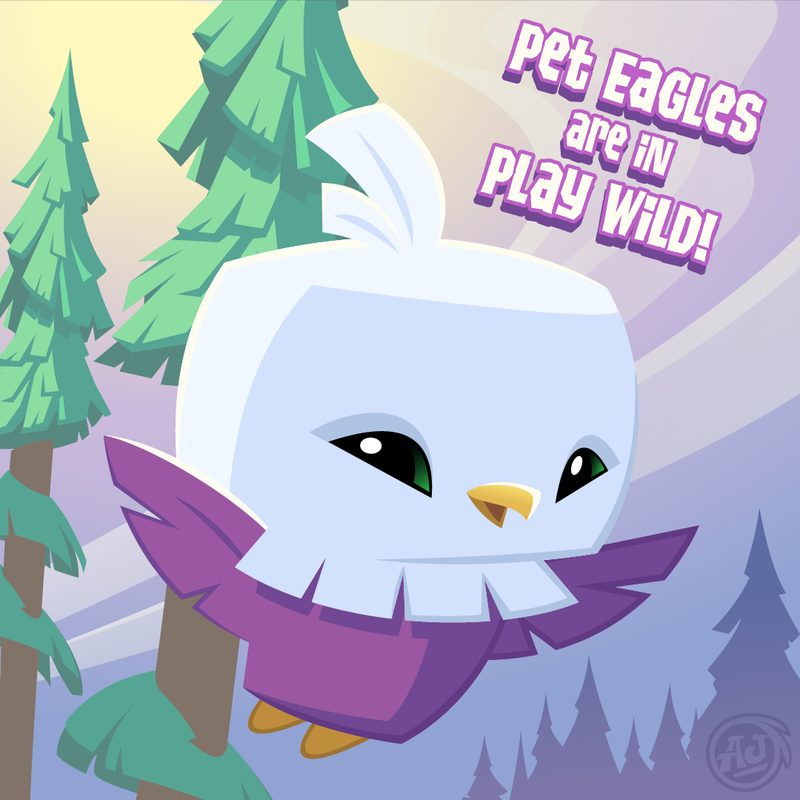 The super adorable Pet Eagle has arrived in Play Wild! Adopt your new Pet Eagle in the Sapphire Shop and don’t forget to shop Claws ‘N Paws for the latest Pet Eagle accessories!